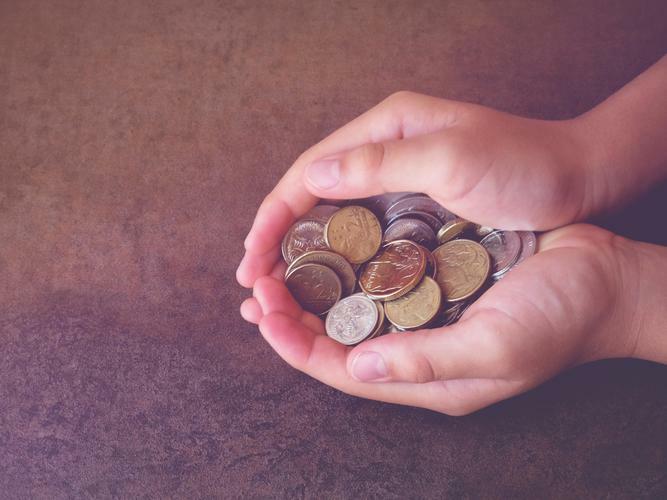 Disability providers have welcomed the National Disability Insurance Scheme (NDIS) price increase through a $850 million injection into the Scheme announced by the Department of Social Services on Saturday. Prices for NDIS funded therapy, attendant care and community participation will be boosted, effective 1 July 2019 with a minimum increase of almost $11 per hour for therapists and up to 15.4 percent to the base limit for attendant care and community participation. Minister for Families and Social Services Paul Fletcher says the Department had consulted with participants, providers and the disability sector on the price increases. “We are committed to the development of a vibrant disability services market that enables NDIS participants to have a genuine choice and control over the services and supports they need,” he says. Mr Fletcher says the pricing surge is also in response to the current NDIS market and emerging issues. Former Australian Disability Discrimination Commissioner and member of the NDIA Pricing Reference Group, Graeme Innes welcomes the increases. Chief Executive Officer (CEO) and spokesperson for Alliance20, an alliance representing Australia’s largest disability service providers, Andrew Richardson says although there is more to do to ensure sustainability of the Scheme, this is an important step forward. “We have been staring down the barrel of NDIS market failure, large-scale service closures and people with a disability being unable to access support services, so this is a very welcome announcement. “We are also relieved that the announcement includes purchasing power for participants, who will have their plan values increased to cover these higher prices. However, Mr Richardson says pricing is not the only issue with the NDIS. In addition to the price increases, National Human Services Programme Manager for SAI Global, Nathan Temple forecasts the disability sector will see six major improvements this year. “We believe this is good news for people with disabilities and for the industry as a whole,” Mr Temple says. Co-CEO of People with Disability Australia Matthew Bowden welcomes the pricing increases but not if it comes at the cost of people with disability. “... we will be watching closely to make sure that this increase doesn’t come out of people with disability’s plans, or causes any decrease in the amount of available support. He says there are ongoing issues with the NDIS that need to be fixed. “Our priority isn’t the pricing, but on making sure that people with disability have equal access to the NDIS in the first place. “We want to see the staffing cap removed, and better training on disability rights for all NDIA staff, as well as a single point of contact for people with disability. “Any improvement to NDIS markets have to focus on those groups of people with disability who are currently missing out - women, Aboriginal and Torres Strait Islander people and people from culturally and linguistically diverse (CALD) communities.